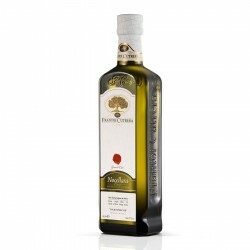 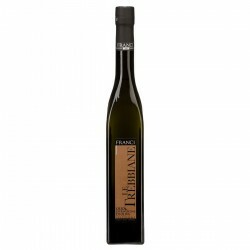 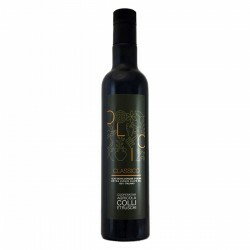 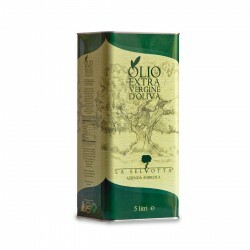 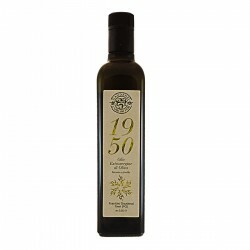 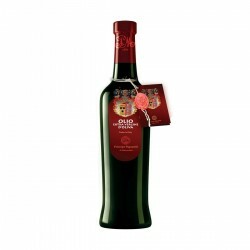 The Extra virgin olive oil Primo Double Dop Bio Cutrera is an intense fruity oil with balanced bitterness and spicy. 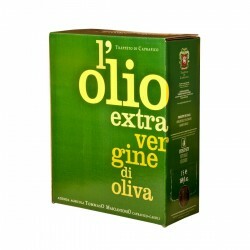 Monocultivar 100% of the 'Tonda Iblea' olive variety, it is excellent to be used on grilled meat and grilled fish. 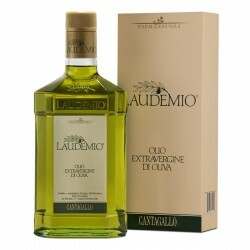 balanced fruity with notes of pronounced green tomato, artichoke and aromatic fresh herbs. full-bodied, with a bitter and a spicy well balanced note; hints of artichoke. 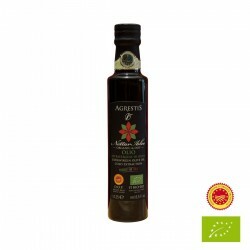 roasted meats and fish, soups and salads, "bruschette", grilled fish, game, green and grilled vegetables.